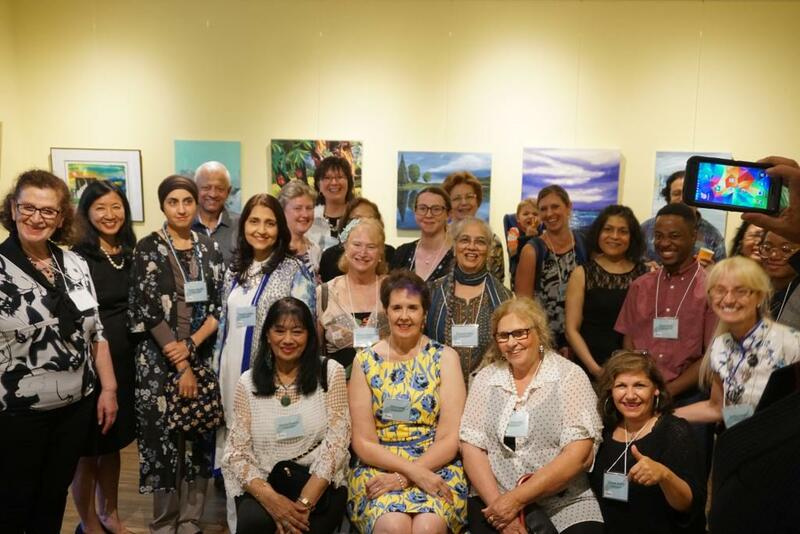 Heritage Mississauga offers free exhibit space for community artists and heritage organizations in the Debbie Hatch Discovery Centre Gallery at The Grange. Admission is free, and exhibits are open to the public, Tuesday to Friday, 9 am to 4 pm, and until 7:30 pm on select Tuesdays. For more information on our exhibit space, or on our current or upcoming exhibits, please contact Heritage Mississauga at 905-828-8411 ext. 29. Please note that our Discovery Centre Gallery is booked several years in advance. How often do you stop to think about the roads you travel on? Have they always been four lanes and paved? Or were they dirt roads running between farmer’s fields? Or even through old-growth forest? For almost 200 years, local residents have travelled, lived, and worked along Hurontario Street. This exhibition gives you a unique chance to explore the history of a familiar local road. “Hurontario Street: Linking Peel” explores the history of the road, its connection to the surveying of Peel, and the many stories along the street. A series of panels offer a “then and now” glimpse of the street in Port Credit, Cooksville, the City Centre district, and north Mississauga. Some scenes remain familiar, like the old St. Lawrence Starch office, while others are vastly different, like the intersection of Hurontario Street and Eglinton Avenue. The exhibit centres on a large historic aerial photograph of Hurontario Street through Mississauga, with a variety of short stories of people and businesses along the route, like Canada’s first cloverleaf highway interchange, an oil derrick at Cooksville, the 1980s proposal for a domed stadium, and settlers leaving to defend against the Fenian Raids.